After all the 2013 Billboard Music Awards drama involving Miguel, yes we all know so very clearly what happened, we have some exciting news that fans won’t be able to resist. So let’s not ponder on the horrible past and focus on the yummy future. So it has been announced that Miguel will in fact be releasing another album. After being silent and M.I.A for so long, Miguel announced that this album will be released on the 30 June 2015. He had many fans waiting for so long and some, like me, gave up hope of Miguel ever making an album again, but he clearly took us by surprise. The name of this much anticipated album will be Wildheart. Now if you are a true Mig fan as you say you are, this name will not come as a surprise. He often mentions this in his songs. As an example, he mentions this name in ‘Simple Things’ singing “Just be a tough act to follow. You know, a free spirit, with a wild heart”. His number one fans also have ‘free spirit with a wild heart’ somewhere in their bio, either on Twitter, Tumblr or even Instagram. I dare you to check the bio of those fans, it’s true! 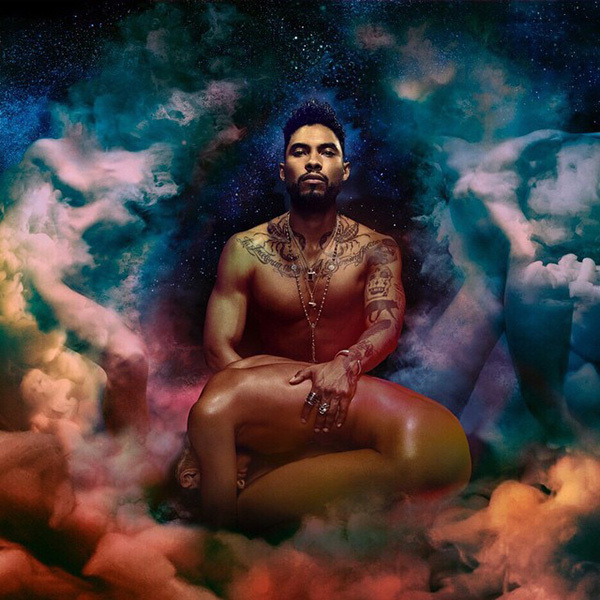 Even though the album release date is so far away, Miguel gave fans a sneak peak by releasing a three- track EP, ‘Coffee’, ‘NWA’ and ‘Hollywooddreams’. How lucky are we and how loyal is he? This time he will be bringing more sexiness, aggression and just more of more, if that makes sense. This will be his follow-up album to Kaleidoscope Dream. This album promises to bring even more than what we expected to the table and we have the mouth-watering album cover to prove it.